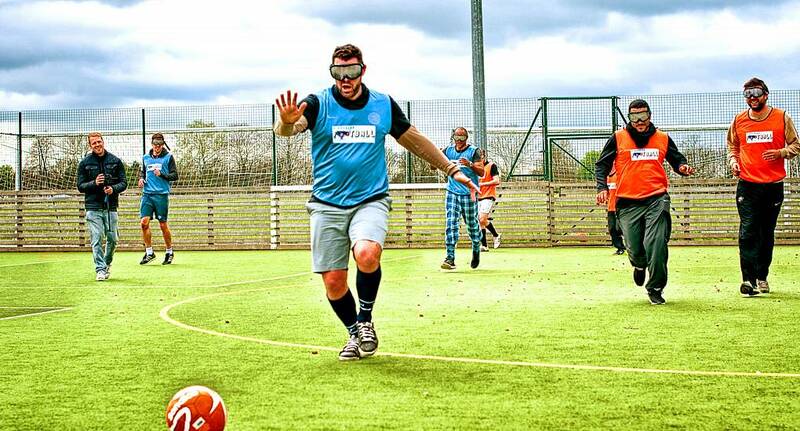 If you enjoy football but fancy something a little different, then Goggle Football is definitely the way forward. Once you have the binocular goggles on, everything will look to be ten times further away than it is, meaning that you will need to be able to figure out where the ball is, or you'll just be kicking fresh air! Whether you are taking part in the match or having a breather on the sidelines, this hilarious activity will have you laughing long after it is over.